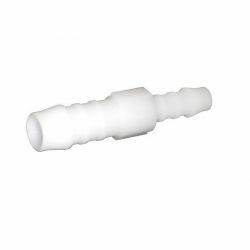 Plastic couplings for hoses There are 8 products. 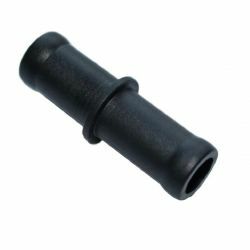 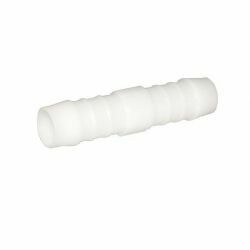 Plastic L joiner for hoses. 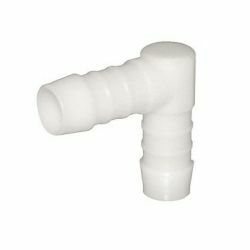 Plastic hose joiner - staright. 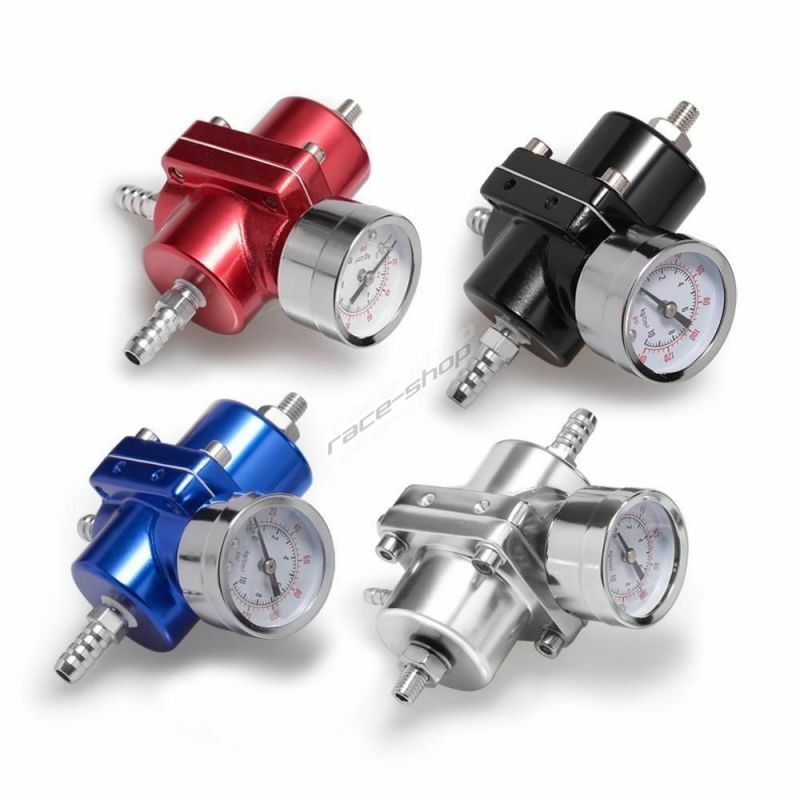 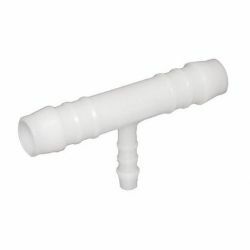 Plastic hose joiner - reductioner, staright. 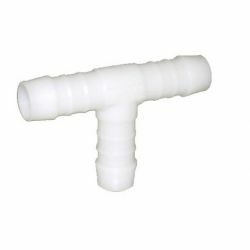 Plastic T joiner for hoses. 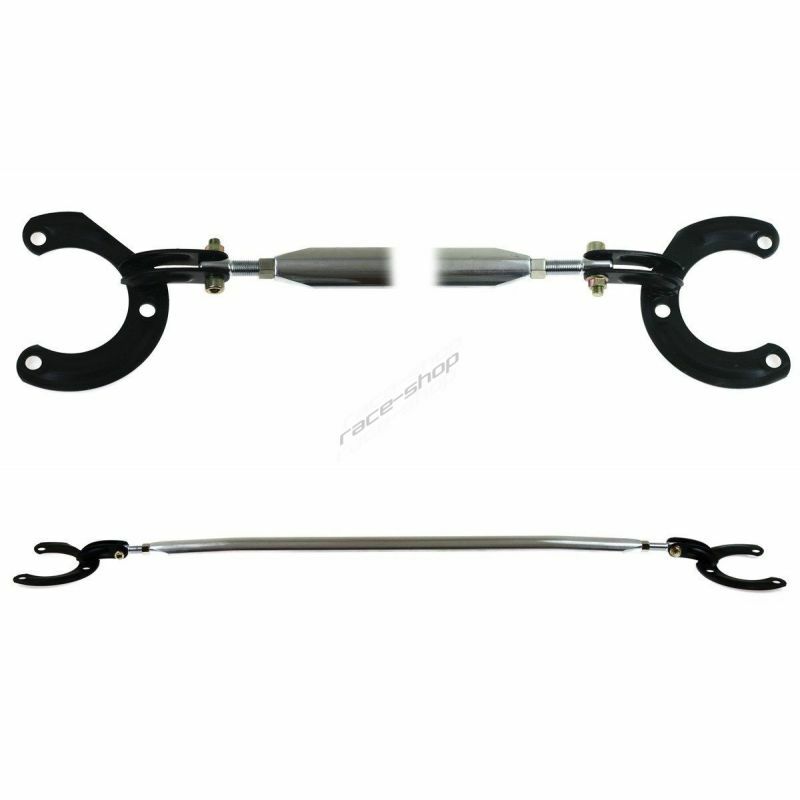 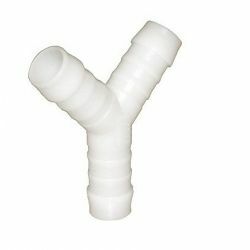 Plastic Y joiner for hoses. 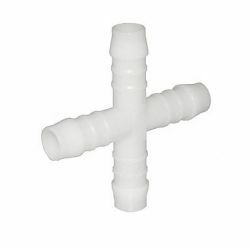 Plastic X joiner for hoses.